We're proud to be serving the LE4, LE5, and LE7 area. We understand looking for that dream home can be stressful. 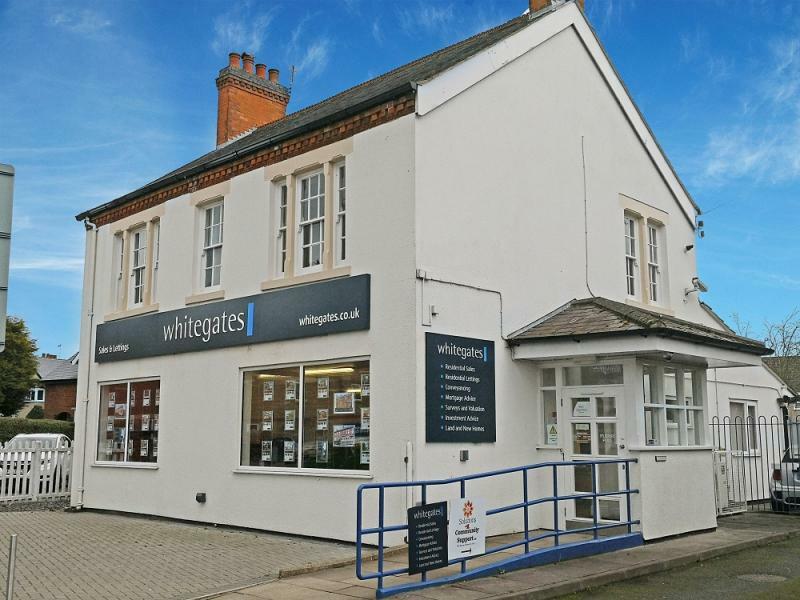 Whitegates Syston are your property partners, understanding exactly what you are looking for in a property and then proactively hunt the market to find your ideal home. We also offer expert mortgage advice so as part of helping you move into your dream home, we can assist with your finance requirements too. Highly recommended estate agent, I wouldn’t use anyone else. Whitegates were helpful and sorted contracts out quickly. Communication was good and it was an easy transition into the property. Fees are expensive (£75 check in fee £75 check out fee on top of deposit and first month rent) so make sure these are explained to you beforehand. 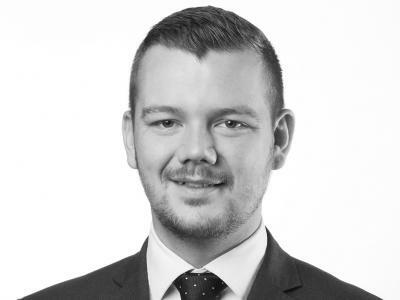 Jamie has worked in the property industry for 7 years in Syston and the surrounding Charnwood villages, giving him invaluable local knowledge. 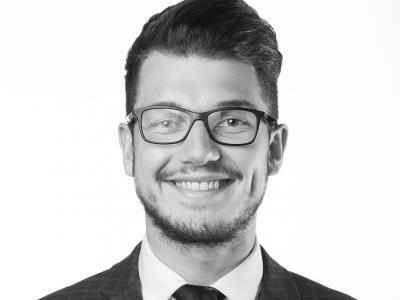 Starting as an Apprentice, he has progressed over the years having performed various roles in the firm. 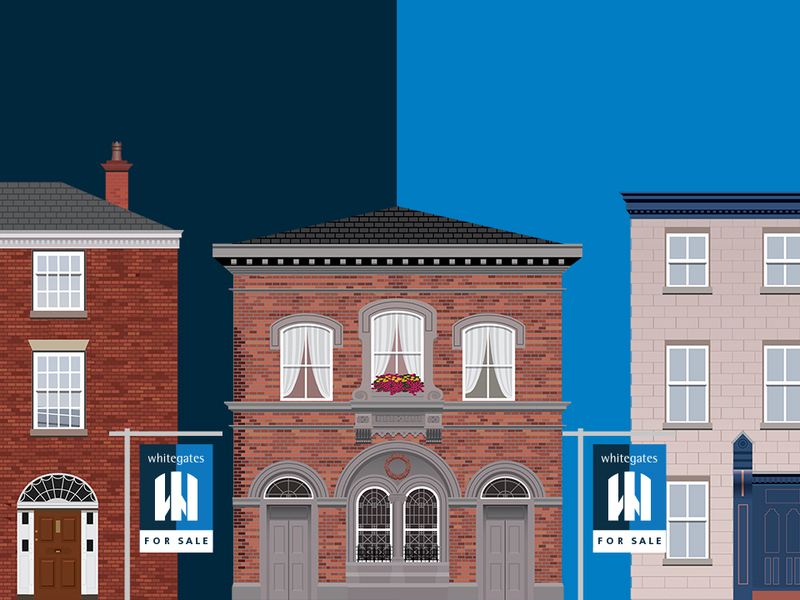 His role involves the operational running of the branches across Sales and Lettings. 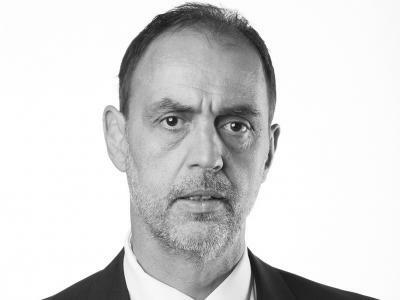 He has a passion for helping his clients move home through providing an exemplary service. Away from work he is a family man, his daughter keeps him on his toes and any other spare time is devoted to Leicester City Football Club. 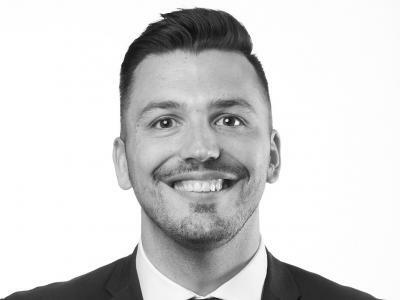 Adam has a wealth of experience in the industry with a particular specialism in Lettings. 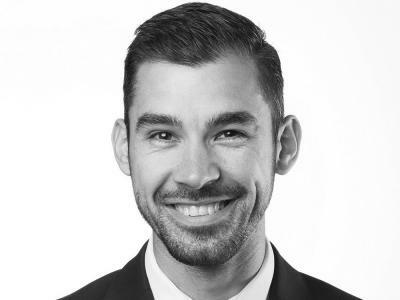 Adam loves the fact that no one day is same in the property industry and enjoys helping clients problem solve to make their dream move a reality. Adam loves spending time with his two year old daughter Phoebe and has a keen interest in Football. 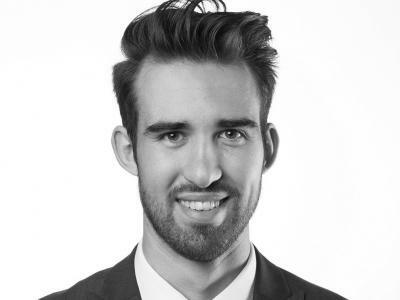 Josh is determined to provide outstanding customer service to clients and has a passion for property. 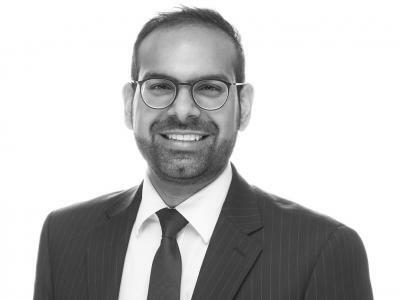 He aspires to progress his career with Whitegates and continue helping our clients in finding their dream homes. Josh also loves to travel, working out at the gym and enjoys spending time with friends. 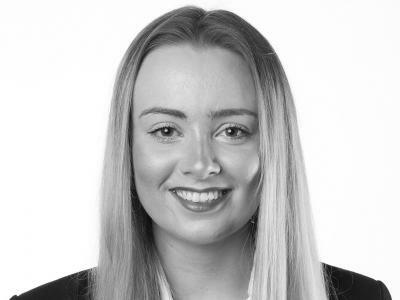 Shannon's career started in 2012 working as a Portfolio Manager in Australia, after 3 years she was given the opportunity to move back to the UK and continue to work within the same industry. 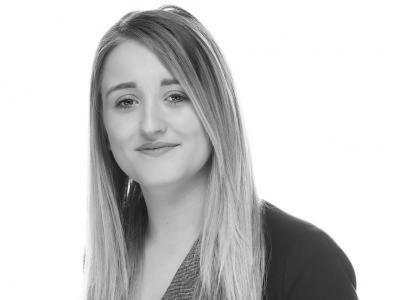 Shannon has recently completed her ARLA qualification and enjoys studying as well as keeping up with the latest legislation. 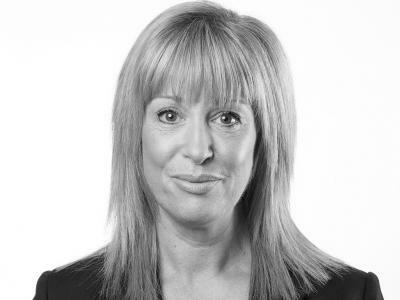 Alison has recently joined Whitegates having previously worked within the debt recovery and credit control industry. 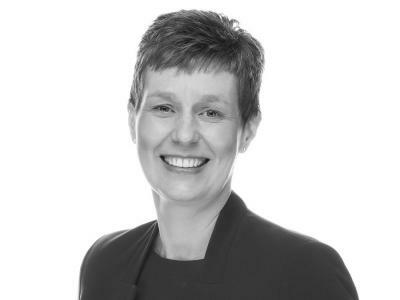 Having been born and raised in Leicester and currently living in Birstall, she has a good knowledge of the surrounding areas. In her spare time she enjoys yoga, swimming, reading and going to the theatre.